If and when you're dealing with auto repair problems, it can be a time-consuming process finding the right BMW shop, but asking the right questions is key. Here are some important tips that will help you select the right BMW shop. If and when you experience troubles with your BMW, time can be of the essence. For many BMW drivers, dealing with a work schedule and other responsibilities like family having a working car an absolute necessity. Often the best referrals come from your friends and family who have had experience using the BMW mechanics in your area. Getting a word-of-mouth referral from a friend or family member can also mean you'll get an honest insight about their experience with those BMW shops, which can help save you money or avoid a scam. 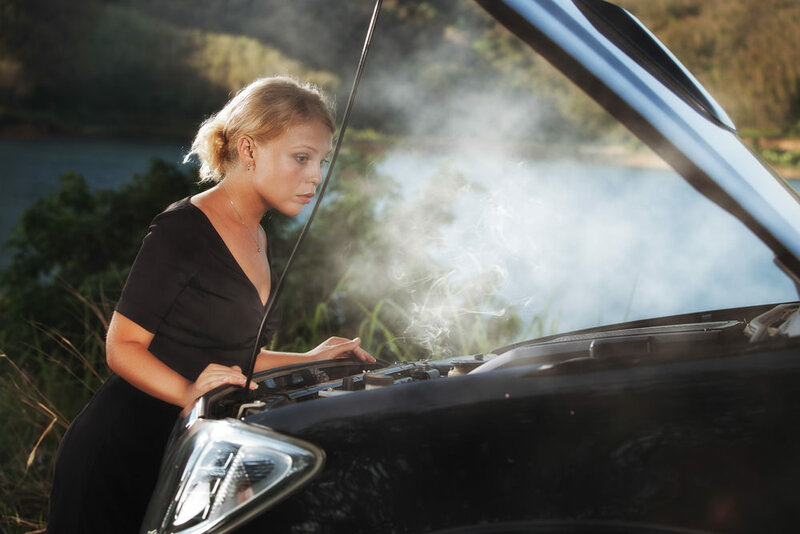 If your radiator is smoking or your car won't run at all, chances are you are in a hurry to fix the problem. If you are in a rush to get your car to the shop, your judgment might be clouded; this may influence you to make a hasty decision based on needing your car back immediately, rather than saving money and receiving top-notch service. While price may affect your choice, since you want an affordable rate, do not just opt for the cheapest choice. Do your research and compare. The cheapest rate may not always have the worst services; likewise, the most expensive might not offer the highest level of service. Ask about their warranty and experience? is vital when you do not have a regular repair facility that you use. Written estimates can assure that the shop is not going to keep tacking on unneeded services. Additionally, written estimates that are far from the same can mean that a shop has charged you for unnecessary repairs and parts Furthermore, you know in advance exaclty what services are being performed. Mechanics are sometimes guilty of speaking in terms that someone unfamiliar with cars might not understand. Make sure you know the problem and the needed repairs before you choose from one of the BMW shops in your area.